Dunkin’ Doughnuts is launching cold brew iced coffee — a craft coffee beverage that stands out on the chain’s menu of traditional and sugary iced drinks. 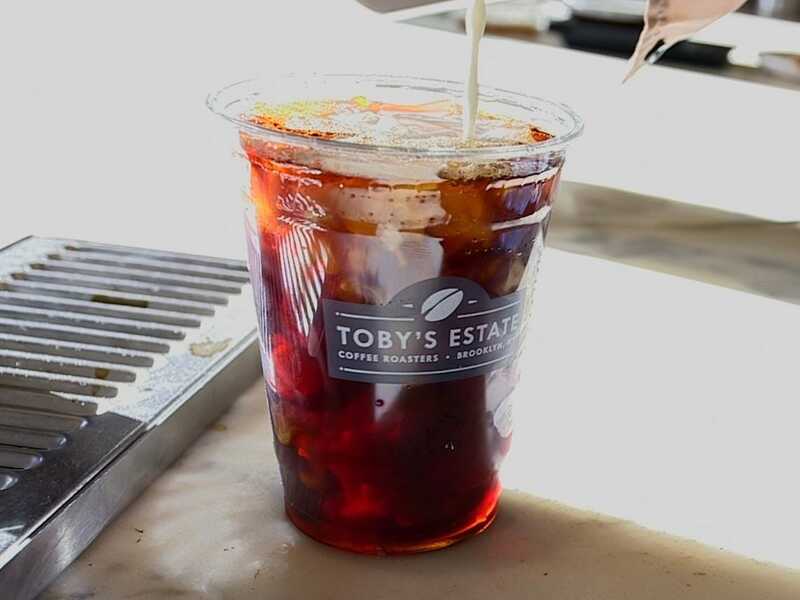 The coffee chain is launching cold brew in Los Angeles and the Metro New York area on Monday, June 27, the doughnut-and-coffee chain told Business Insider. The chain plans to roll out the iced beverage across the US in the coming weeks. It’s a launch that Chris Fuqua, Dunkin’s senior vice president of brand marketing, global consumer insights and product innovation, believes to be the most important in the last decade, if not longer. Dunkin’s cold brew is naturally sweeter and smoother than the typical cup of iced coffee, prepared by steeping a specially-brewed blend overnight in cold water. Business InsiderCold brew coffee’s rise has been driven by independent coffee shops around the US. The launch of the new beverage comes one year after Starbucks’ national launch of cold brew, in summer 2015. Cold brew more generally has grown explosively in recent years, with sales of cold brew in the US growing 339% from 2010 to 2015, according to Mintel data. However, while Starbucks has made its name launching coffee snob-approved drinks like Nitro Cold Brew alongside sugary-sweet Frappuccinos, Dunkin’ generally has a more man-of-the-people image. With less expensive prices, the motto “America Runs On Dunkin’,” and a complete lack of Italian-inspired lingo for sizes, does cold brew — a craft beverage just now going mainstream — fit in on a Dunkin’ Doughnuts menu? 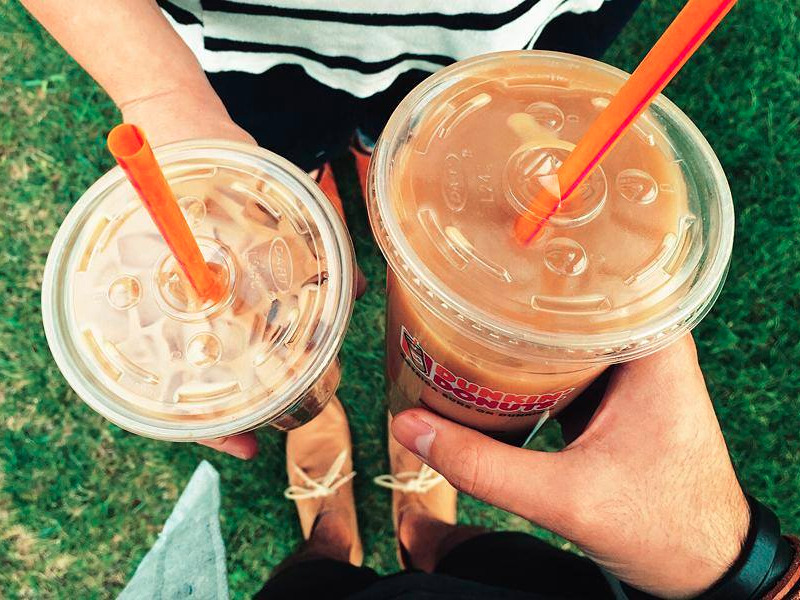 Dunkin DoughnutsIn addition to cold brew, Dunkin’ is serving up iced coffee flavours such as Butter Pecan this summer. 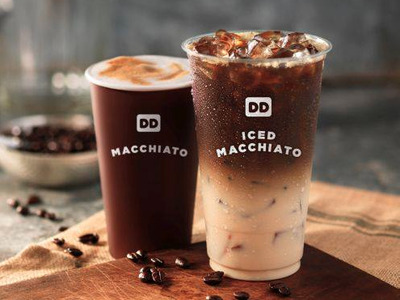 That means Dunkin’ is now expected to meet customer’s needs in an increasing number of variations on coffee, from flavored iced coffees to craft beverages. Consumers were already demanding cold brew, especially in cities such as New York, forcing Dunkin’ to take action. Adding cold brew to the menu is part of a wider move by the chain to cash in on the growing craft coffee culture. Dunkin’ launched dark roast coffee in September 2014, a bolder brew than Dunkin’s signature blend. Last September, the chain debuted the Macchiato, an espresso-based beverage that Fuqua says soon became a hit with customers. Craft coffee is especially important amongst millennial consumers, who Dunkin’ Doughnuts hopes to attract with the launch of the new beverage. Tests of cold brew at Dunkin’ Doughnut locations around the US revealed that the new beverage did not cannibalise sales of existing iced drinks, but instead brought in a new, younger consumer. The growing appeal of craft coffee means Dunkin’ will likely continue to debut more trendy menu items that draw inspiration from independent coffee shops. It’s a strategy Starbucks knows well, and has been aggressively executing for years. 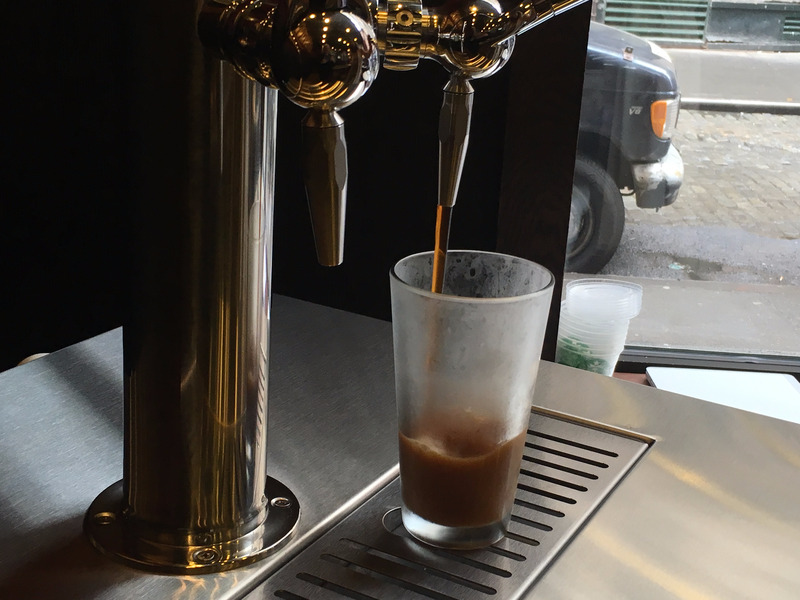 Kate TaylorStarbucks Nitro Cold Brew is poured chilled, directly from the tap. The company plans to continue to explore variations on cold brew, according to Fuqua. 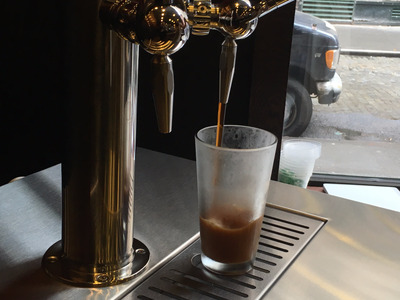 Earlier in June, Dunkin’ Brands CEO Nigel Travis told Business Insider that the company was intrigued by the possibility of new beverages including nitro cold brew, a drink brewed on tap that Starbucks launched at 500 locations this summer. 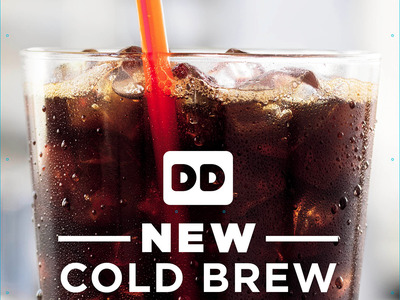 While cold brew is aimed at slightly more adventurous millennial coffee lovers, its launch doesn’t mean that Dunkin’ is turning away from its core audience of dedicated coffee drinker picking up their daily cup of Dunkin’ original blend. Instead, it represents Dunkin’s attempt to gives customers of all ages something new to order on the menu.